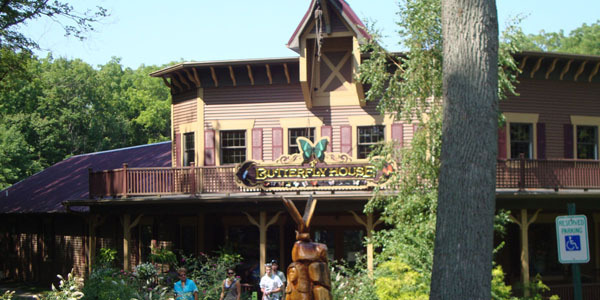 The Butterfly House at Putinbay is home to more than 500 types of butterflies from the Ohio islands and around the world. Wander through the beautiful gardens to observe the butterflies in their natural habitat on South Bass Island. Educational presentations are available from the Butterfly House staff for no extra charge. Admission is $7.00 ($4.00 kids).